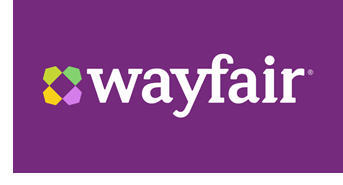 ​​ ​​HOUSTON – Massachusetts-based Wayfair Inc. has leased 103,635 sf in Duke Realty's Gateway Northwest 3 building at 20510 Hempstead Rd. The company will make the move in February 2019. The 368,432-sf Northwest 3 is located in the Gateway Northwest Business Park. ​Check​ out Houston-The Woodlands-Sugar Land Industrial Market Research.